Rishi Kapoor is known for Jhootha Kahin Ka(2019)	,The Body(2019) and Manto(2018). 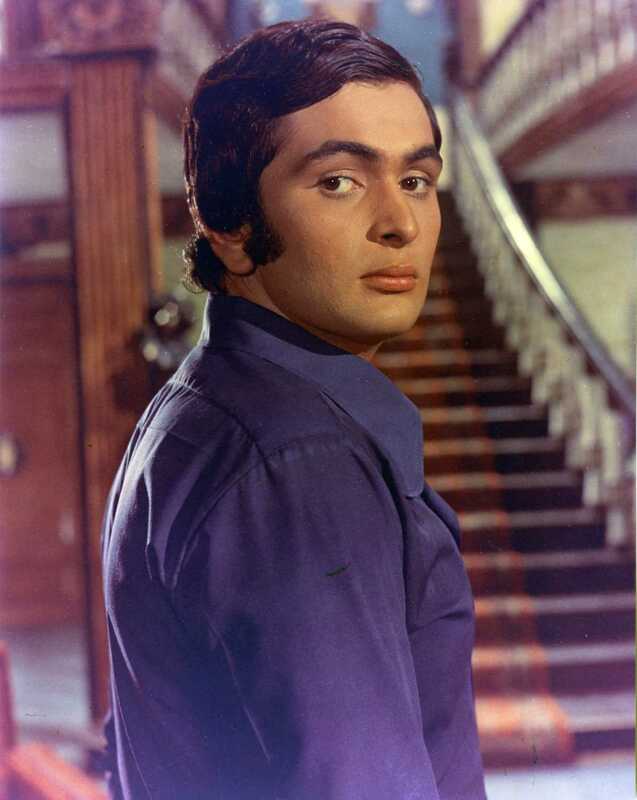 Do you look like Rishi Kapoor? The terror attack on Thursday led to 44 CRPF jawans losing their lives in Jammu and Kashmir's Pulwama district. On the 40th anniversary of Sargam's release (8 January 1979), we analyze how the compositions, picturization, singing and dance in the film made director K Vishwanath's ordinary story special. Rewind 2018: Who was the year's Best Actor in Hindi cinema? The year 2018 brought forth some cracking performances from stars like Ranbir Kapoor and Ranveer Singh, relative newcomers like Vicky Kaushal and unheralded actors like Vineet Kumar Singh. I declare that I wish to represent "Rishi Kapoor"